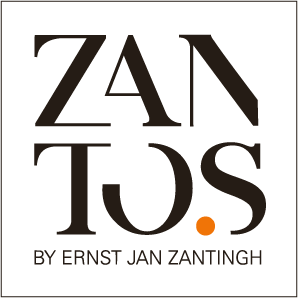 ZANTOS has the expertise to create stunning office spaces which help maximise employee wellbeing and performance. 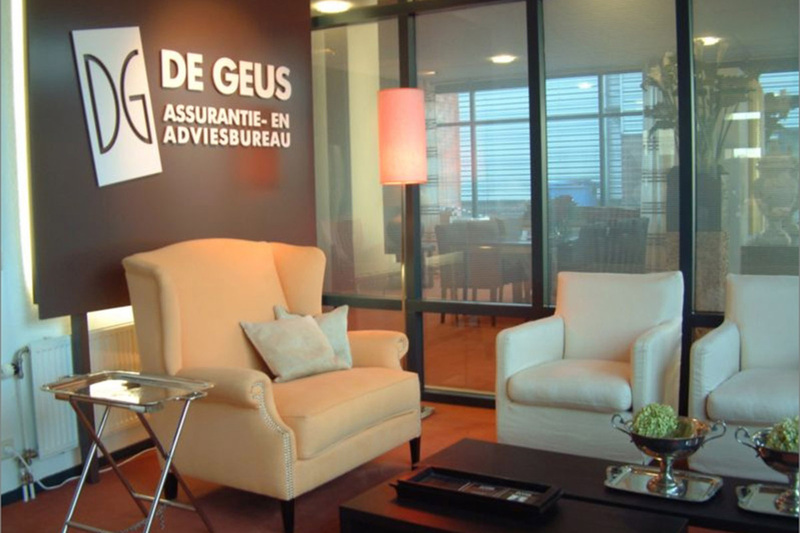 We have had the opportunity to advise many renowned companies on the interior design of their offices and buildings. We take great care to deliver our projects with efficiency – both on time and on budget. 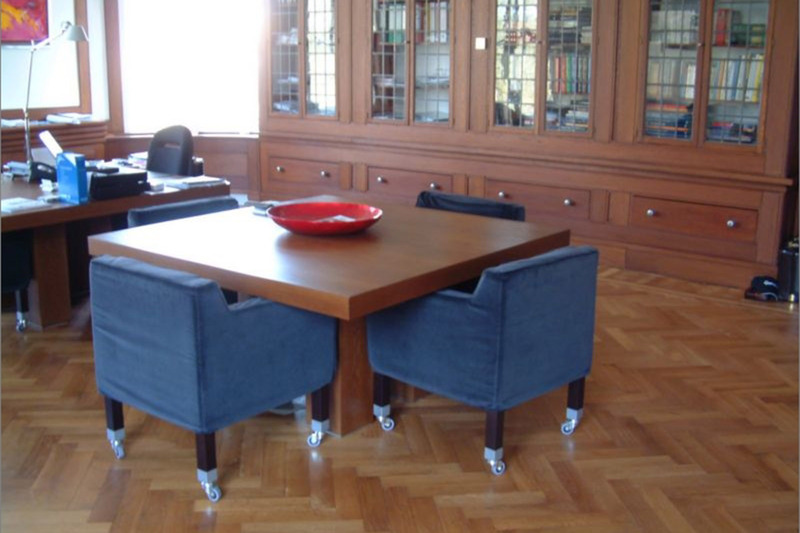 We are also suppliers of custom-made and certified project furniture. 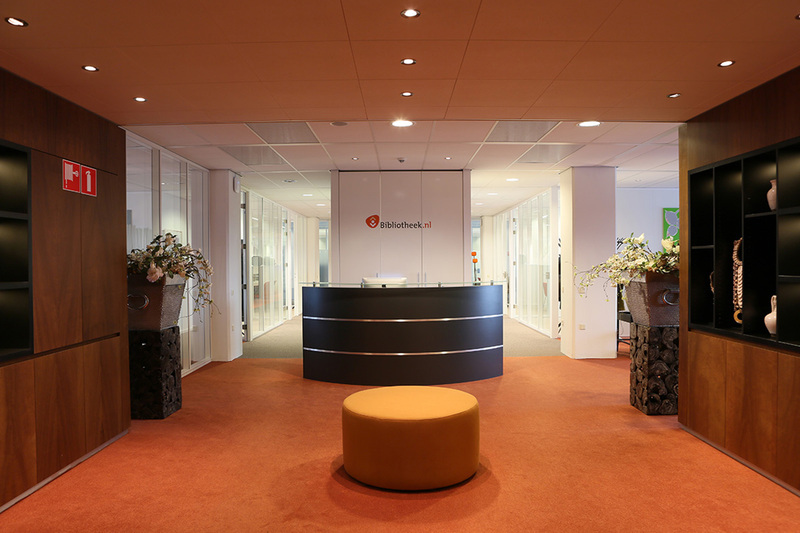 Here are some of our office and corporate projects.